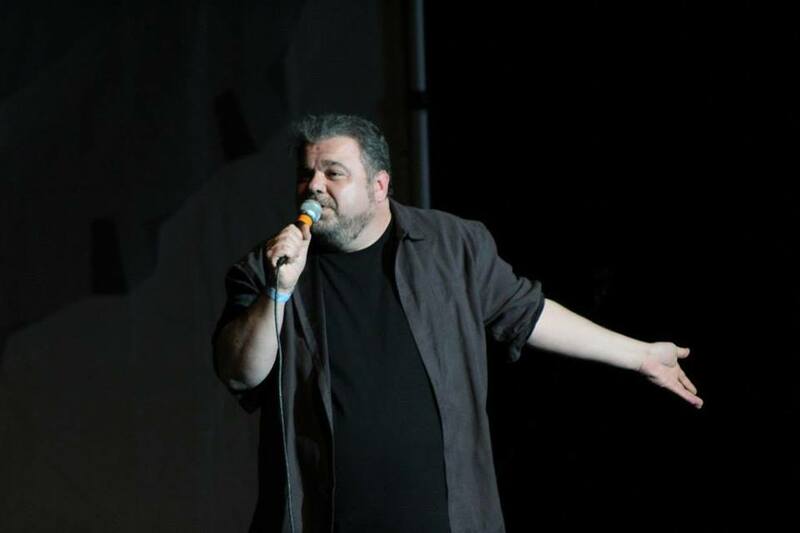 Laugh in the new year with comedian Brian Scolaro. Brian has appeared on The Kroll Show, Sullivan & Son, Conan, Shameless, and more! After the show there will be a balloon drop and dancing. Open bar packages are available!